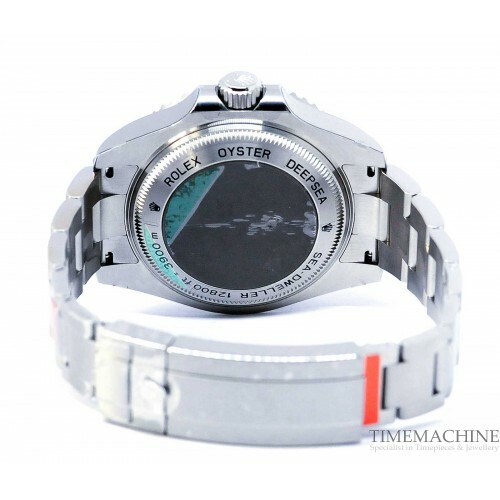 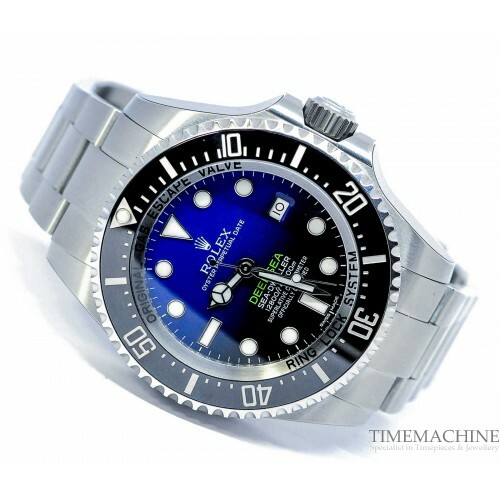 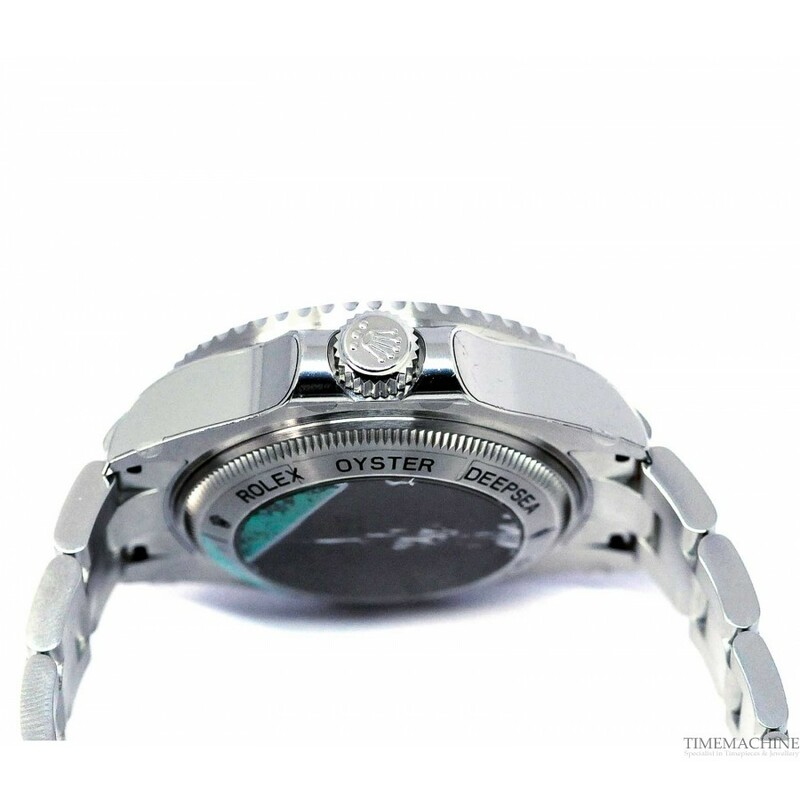 Unworn Rolex DeepSea 116660 Oyster Perpetual Date, automatic movement, 44mm steel case, black ceramic bezel with numerals, D-blue dial, sapphire crystal, caliber 3135, steel bracelet with folding clasp. 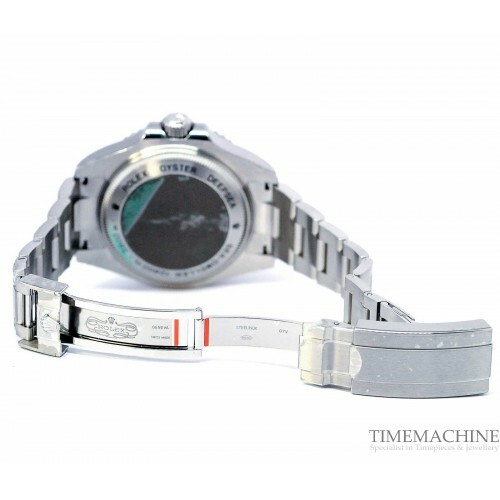 It has original box and original papers with 12 months TM mechanical guarantee. 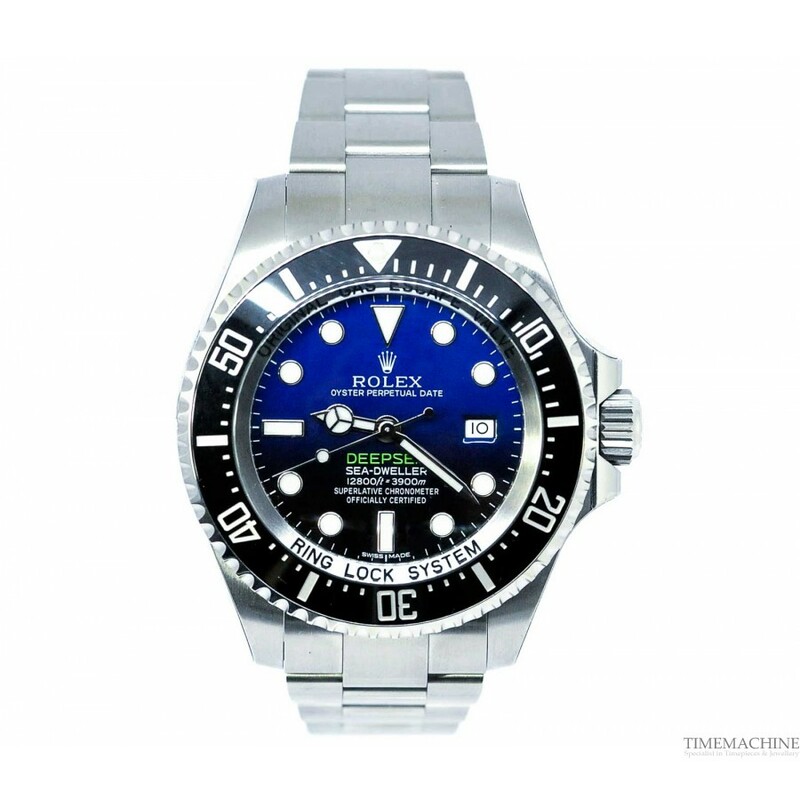 Please quote 4586 in all communications with us regarding this Timepiece. 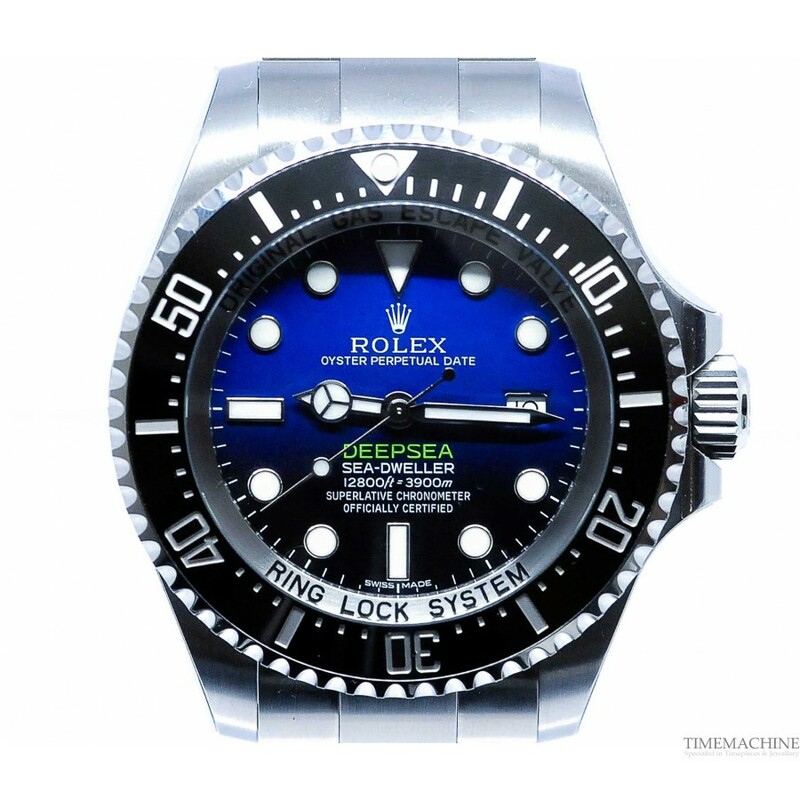 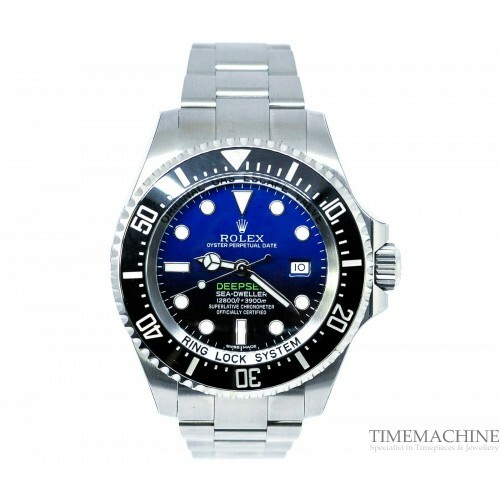 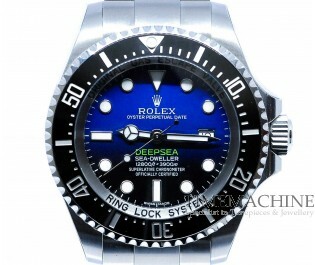 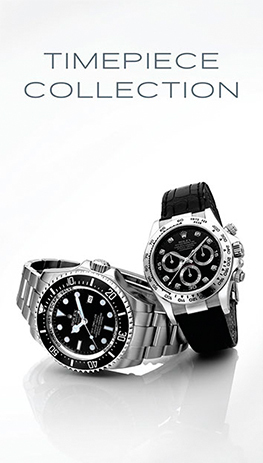 The highly resistant diving watch designed by Rolex for the conquest of great depths. Waterproof up to 1,220 meters for the Rolex Sea-Dweller and 3,900 meters for the Rolex Deepsea, it is the result of decades of collaboration with diving professionals.